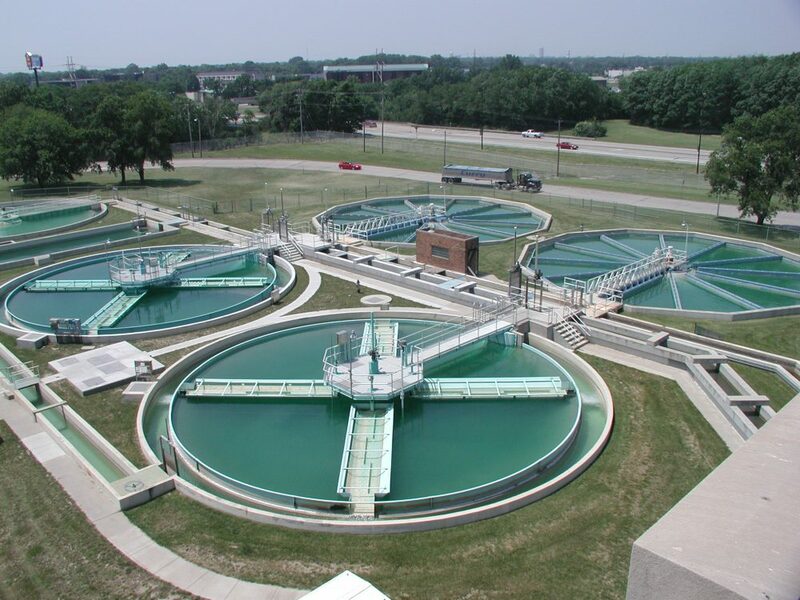 Linkan is dedicated to providing real-world solutions to complex water management and treatment problems. We accomplish this through a process of identifying the problems, and then conceptualizing, detailing, and implementing well thought-out and elegant engineering solutions. We listen intently to our client’s needs to provide a solution that benefits them and advances their project to successful completion.